There are many benefits to doing projects yourself. Not only is it a more affordable option to purchasing the same item in store, but when building something with your kids, it can provide much needed one-on-one time that helps strengthen relationships. Here are some of our top choices for DIY projects to work on with your kids! Not only are these colorful and fun to play with, but it is well known that children learn best and retain the most information when they engage their senses. Sensory play increases cognitive development by sharpening problem solving and decision making skills. 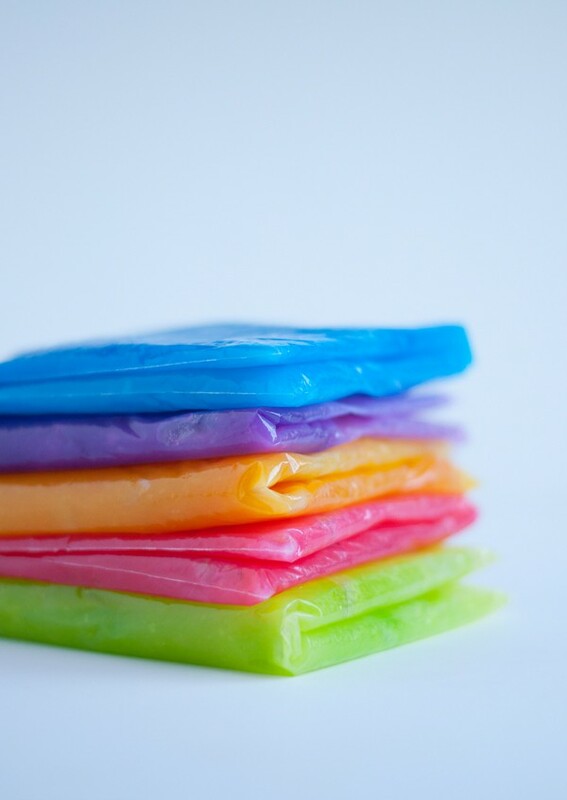 The best part about these colorful sensory bags is they’re gooey and squishy without any mess! Check out hellobee for more! 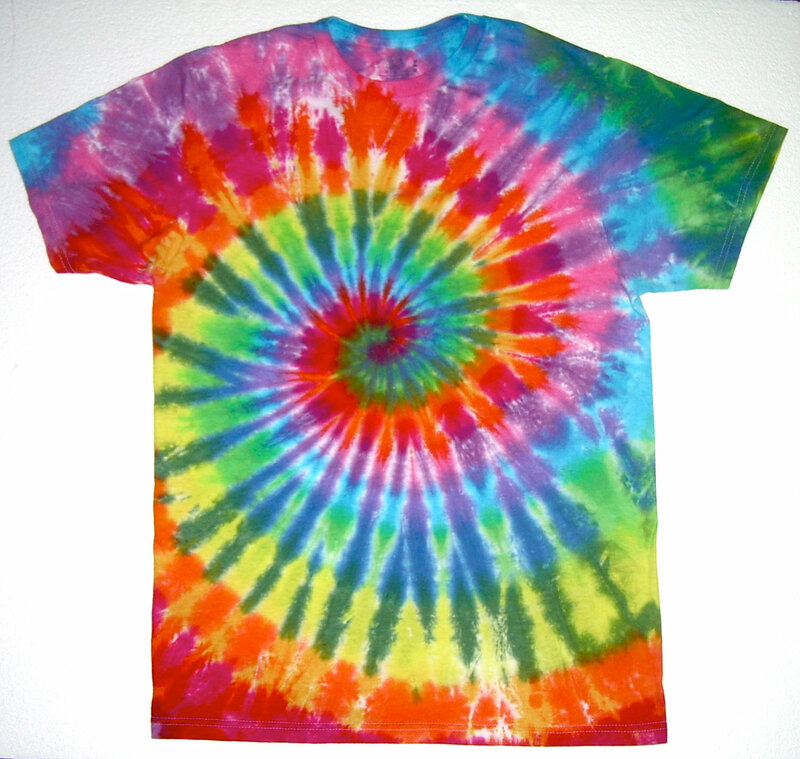 There’s no summer without some Tie-Dye fun! There are so many ways to do this project yourself, and on so many different materials! From the Spiral method to the Ombre and Sunburst methods, these projects will have you tie-dying an entire new wardrobe with the kids! Follow iLoveToCreate for materials and instructions and create your favorite look! 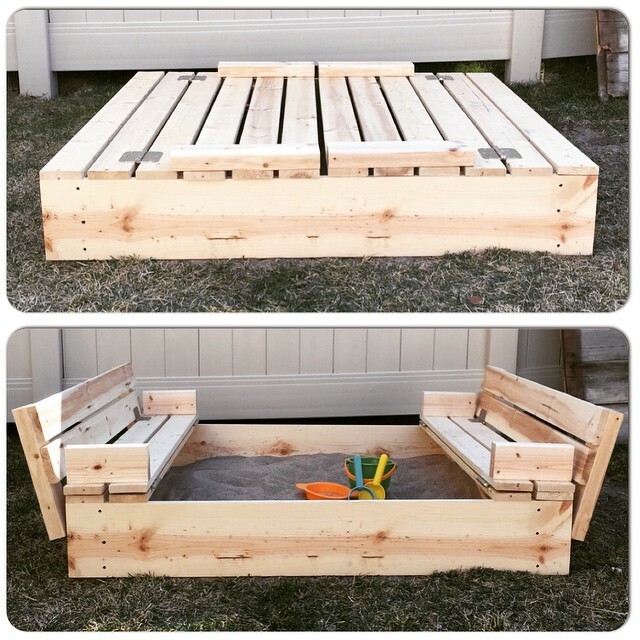 If you have a backyard and kids that like to play in the sand, then this DIY pallet sandbox project is perfect for you. Wooden pallets can easily be purchased from hardware stores or you can just use wooden planks for this project. We loved this sandbox because it also acts as a play deck! Take a look at Praktic Ideas and get off the grass and play in the sand! Join Harry Potter and Create Your Own Potions Class! Attention all witches and wizards! Add some magic and enchantment to your day and have your kids create their own wizardly potions! You can even join in the fun and play the part of the professor! And if you want this activity to be more educational for the little ones, this easily doubles as a mad science experiment that teaches kids about chemical reactions! As always, make sure any “science” projects are done under parent supervision! Make your own concoctions with Imagination Soup! Superhero Mason Jar Banks To the Rescue! One of the most important and useful things to teach your kids is the value of money and how they can help save theirs! In the beginning, it’s important to make this fun and exciting, so add their favorite superheroes to the mix! Forget the piggy bank, and join the Superhero bank force instead! Follow these easy steps with Fire Flies and Mudpies! Get Lost in a Cardboard Labyrinth! Be prepared to get lost in your own labyrinth of fun with this inexpensive DIY project! This can be set up in your backyard or even in your living room and is perfect for one, or a group of kids for a party. It’s as easy as it looks: grab as many boxes as you can and tape them together yourself (end-to-end). Keep the kids crawling and investigating for hours on end! 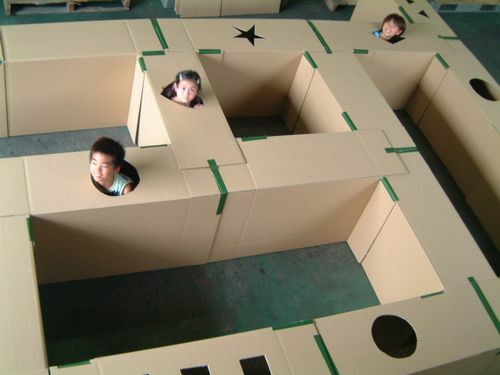 For an added bonus activity, let your kids doodle the inside of the cardboard maze with our Lumination Glow Markers! How do you get creative with your kids? Share your ideas and photos of your very own DIY projects by visiting us on Facebook. Thanks for stopping by and we look forward to seeing how you Play Inspired! July might be coming to a close, but there’s still plenty of time for the family to enjoy some summer fun! Before the little ones head back to school, here are some must-do adventure ideas to take with your kids. Honua Bracelets: Do You Connect with the Water Element? Honua Bracelets harness the power of Sky, Land, Water, and Fire to bring you strength and positivity! Read on to see if you relate most closely to Water!